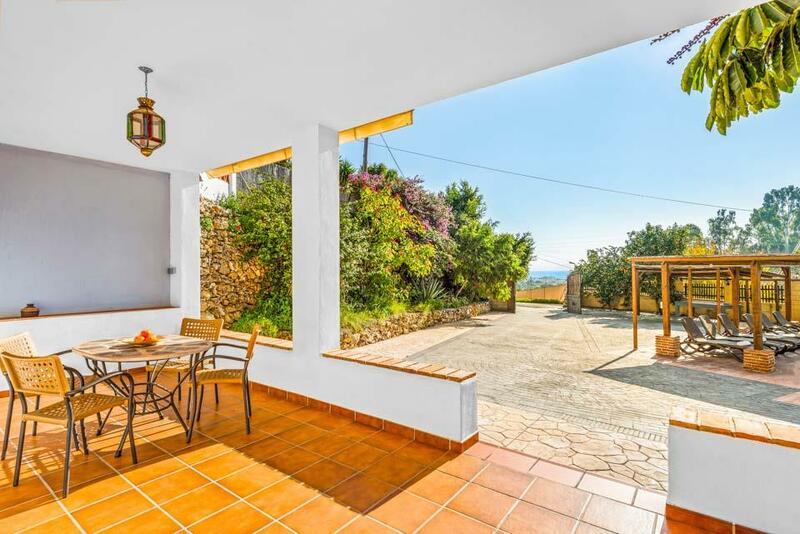 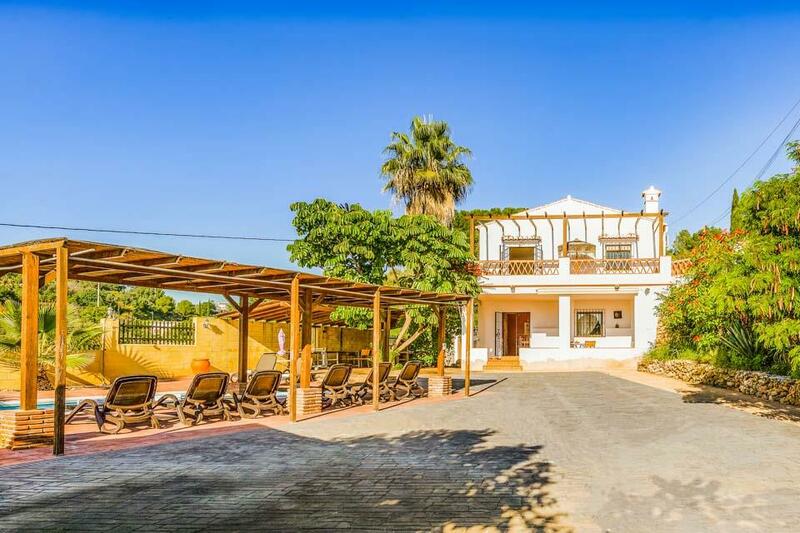 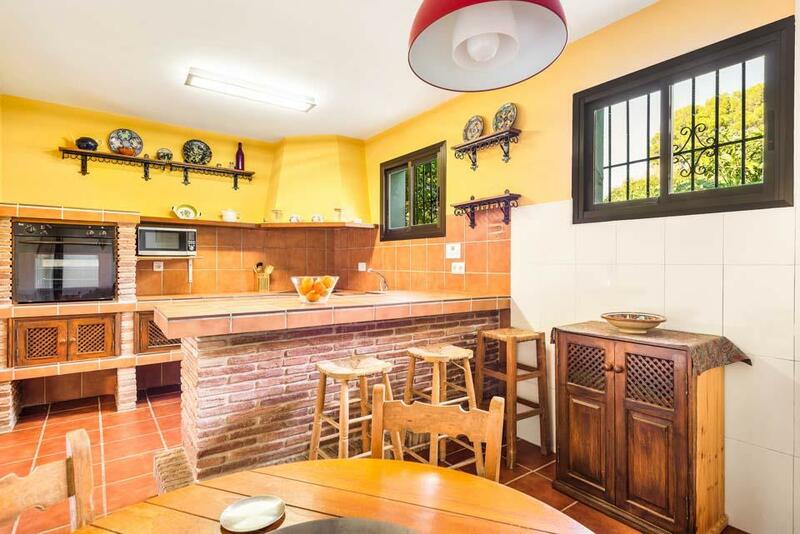 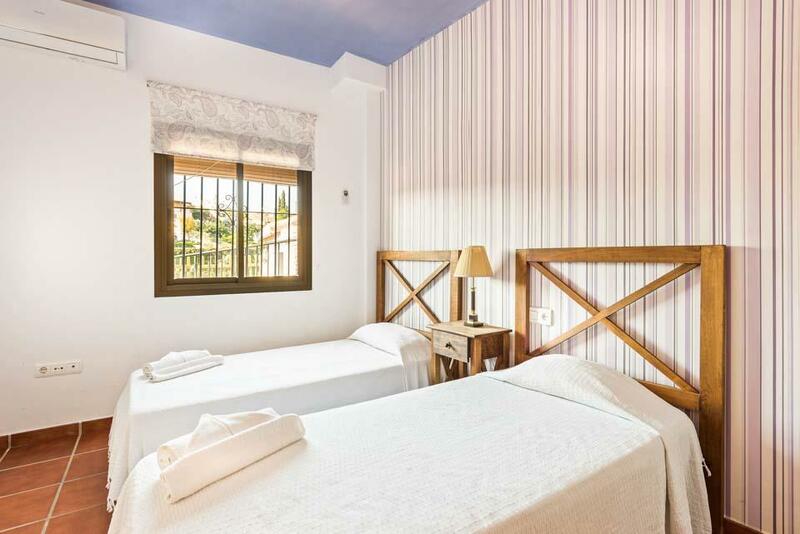 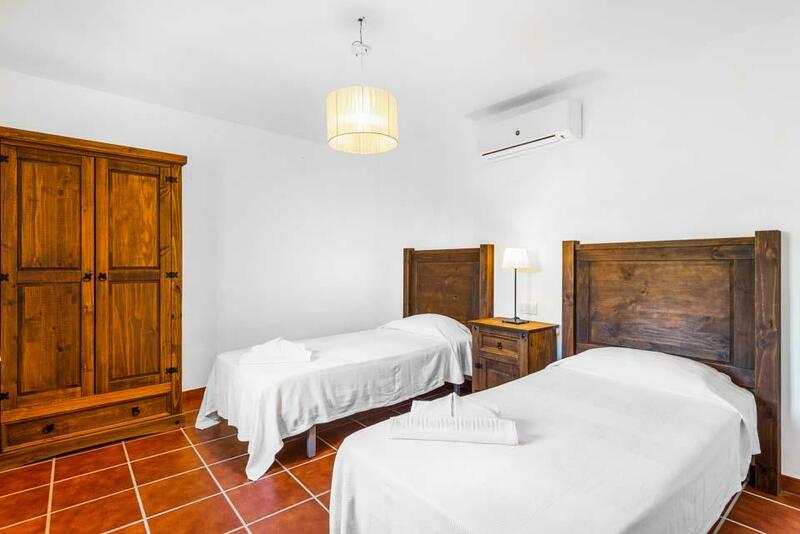 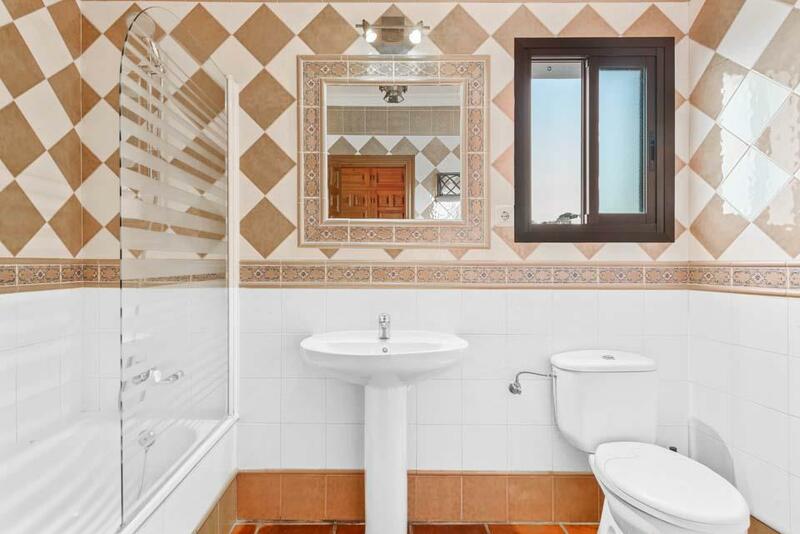 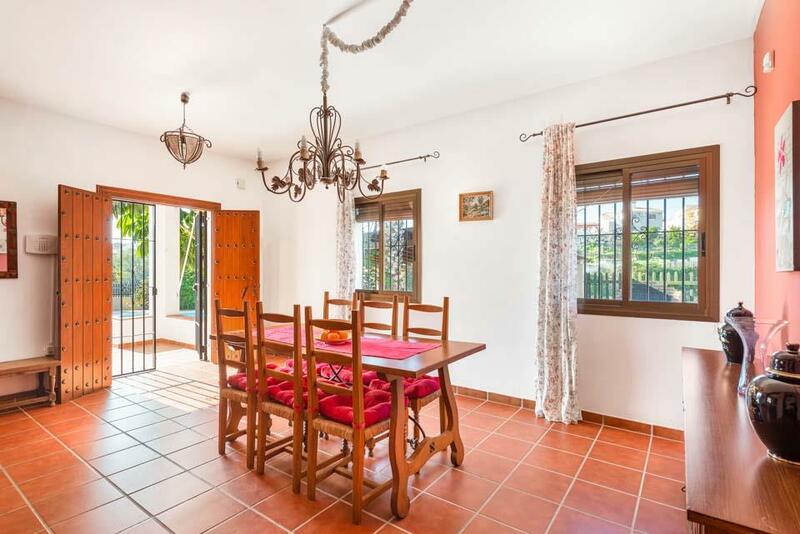 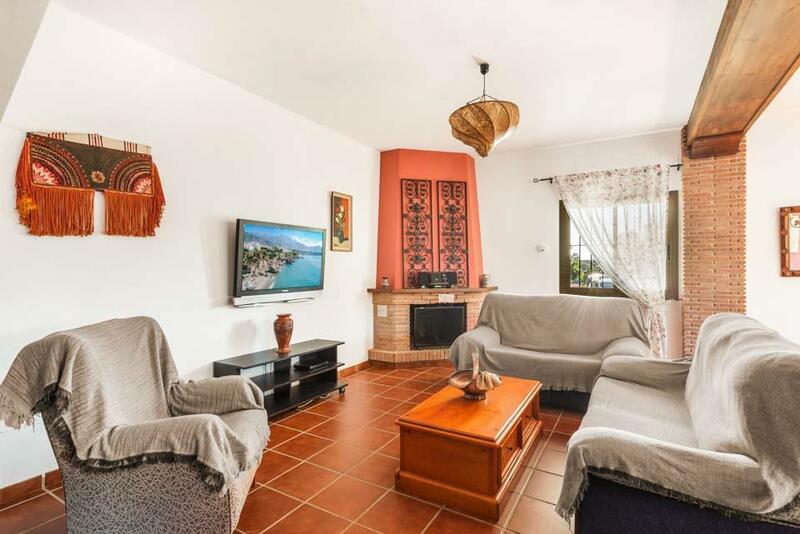 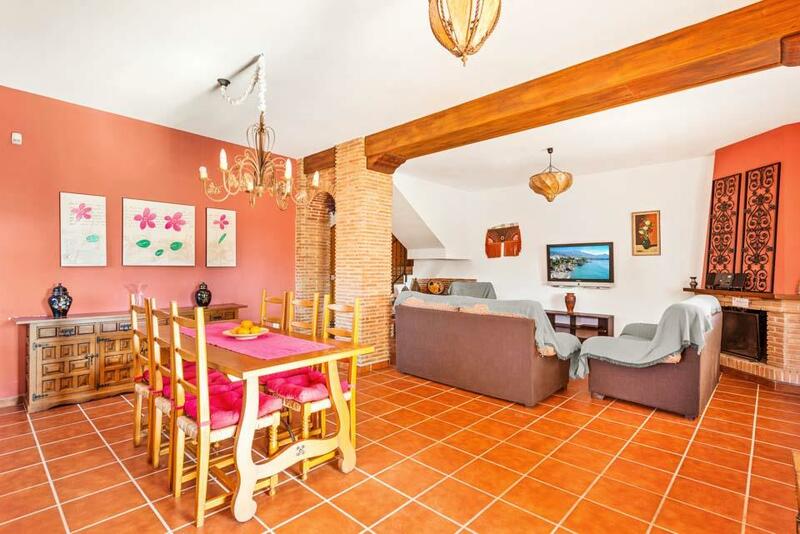 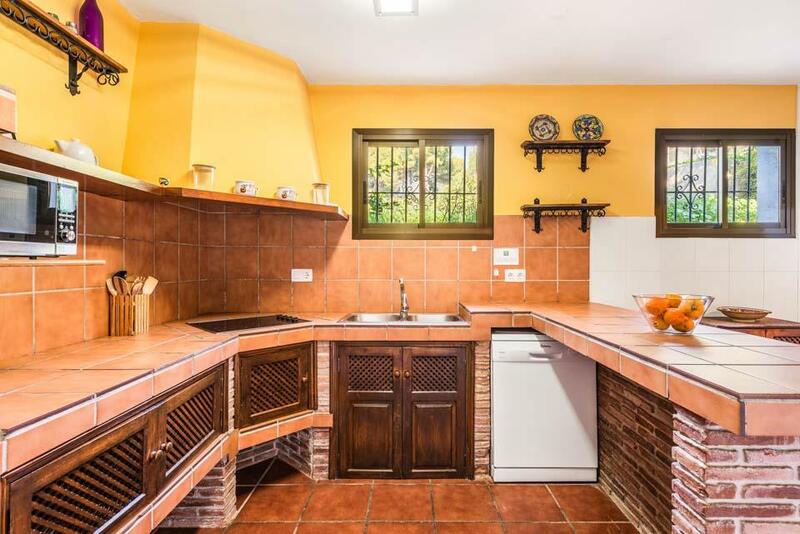 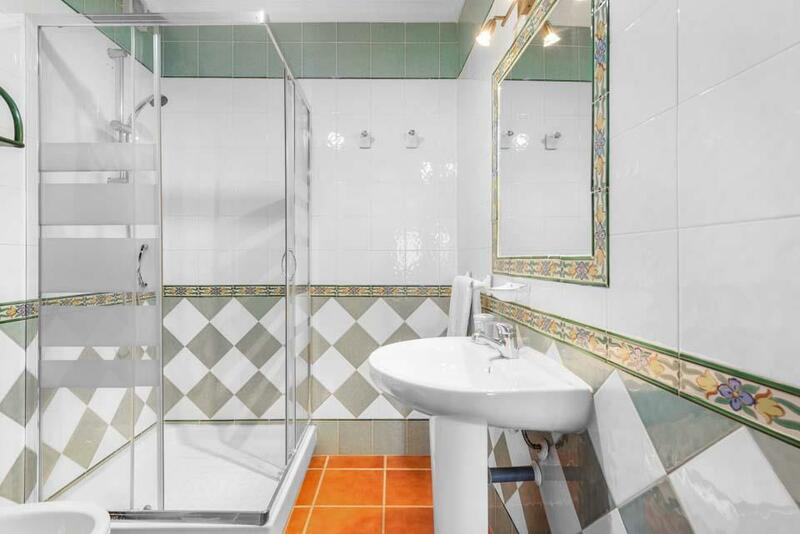 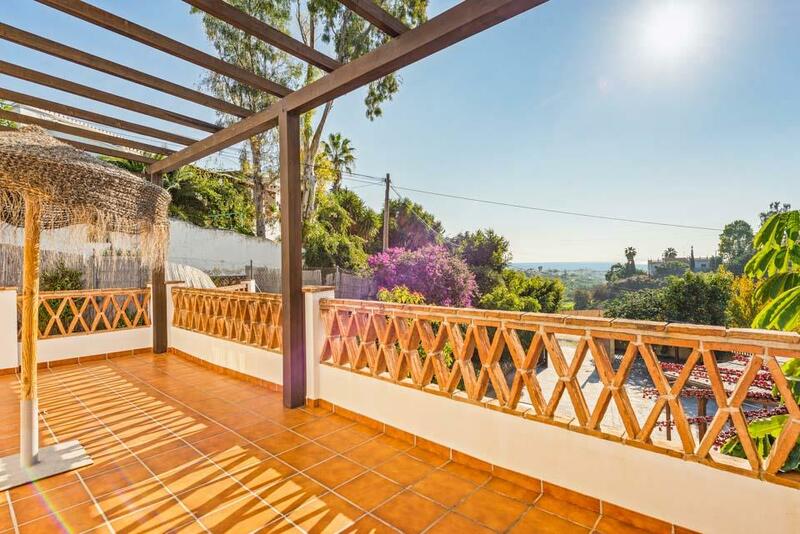 This pretty traditional Andalusian villa is located in the beautiful Nerja countryside, yet still only a short drive from central Nerja and Burriana Beach. 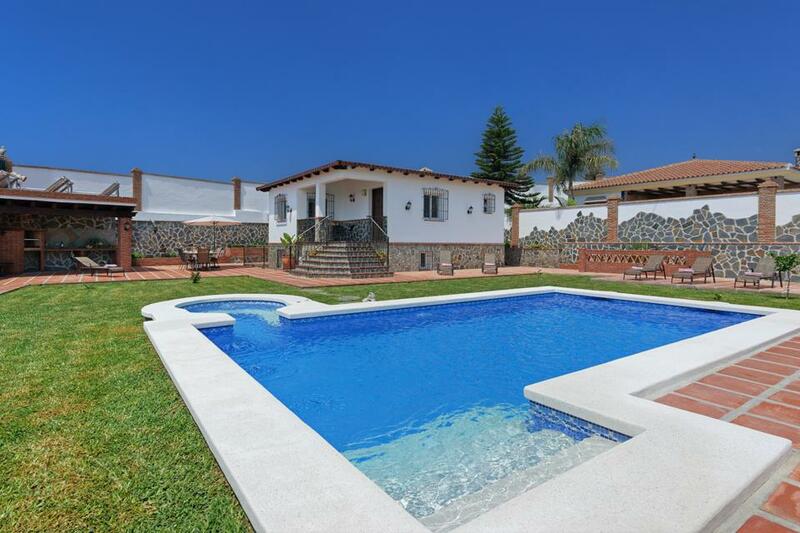 This pretty traditional Andalusian villa is located in the beautiful Nerja countryside, yet still only a short drive from central Nerja and Burriana Beach. 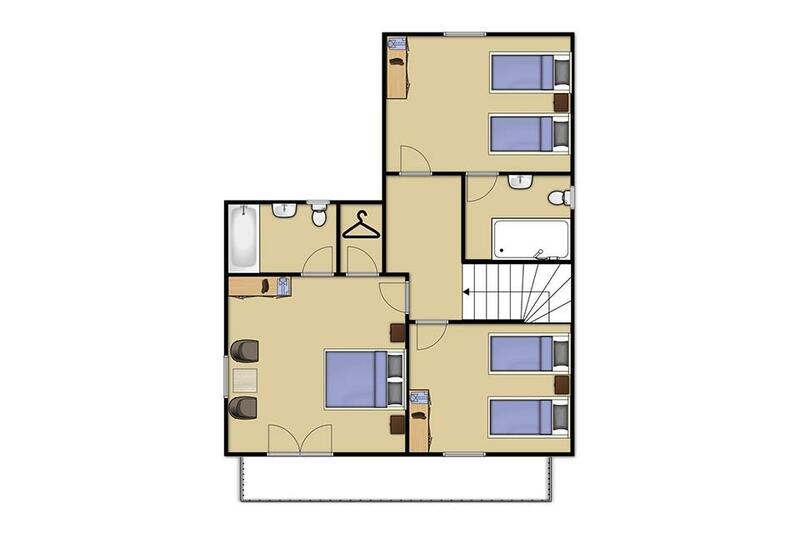 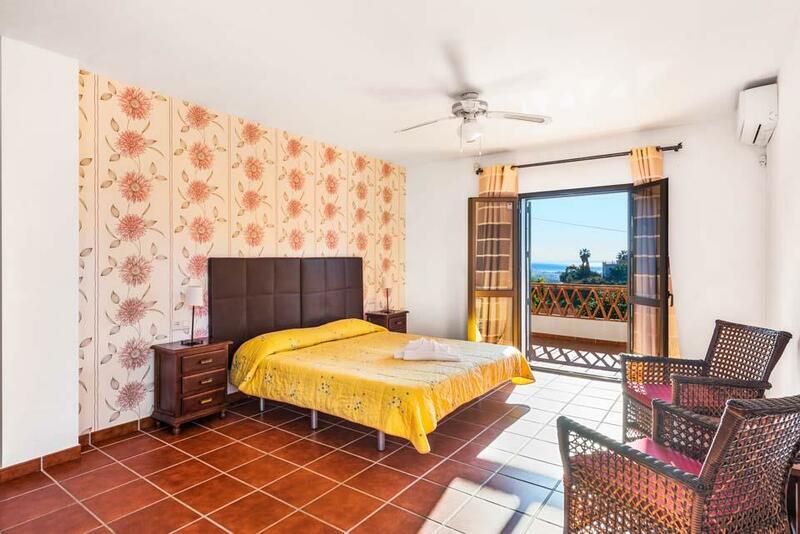 The property offers three twin bedrooms, along with a ground floor double ensuite, a comfortable lounge and a fully-equipped kitchen. 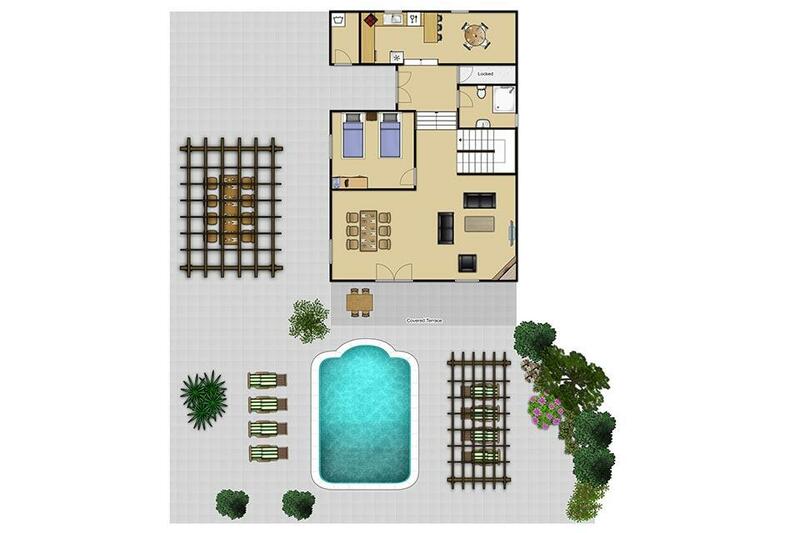 There is excellent outdoor space with the swimming pool taking centre stage. 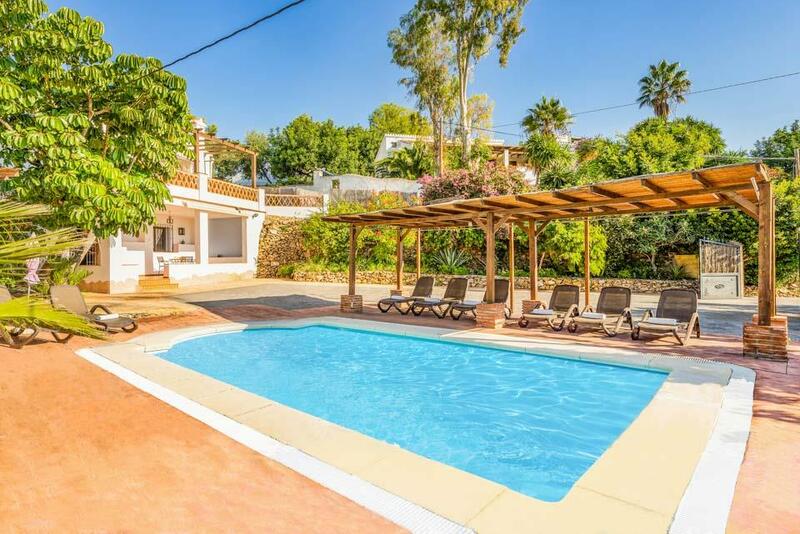 If you need a break from the hot Spanish sun, there is also ample shaded area. 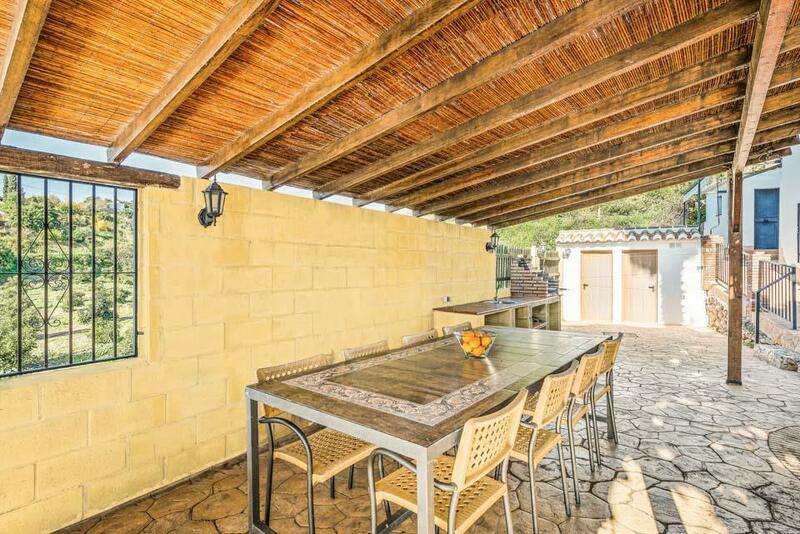 As the sun goes down, you can enjoy a rustic BBQ with all of the family to finish off the perfect day. 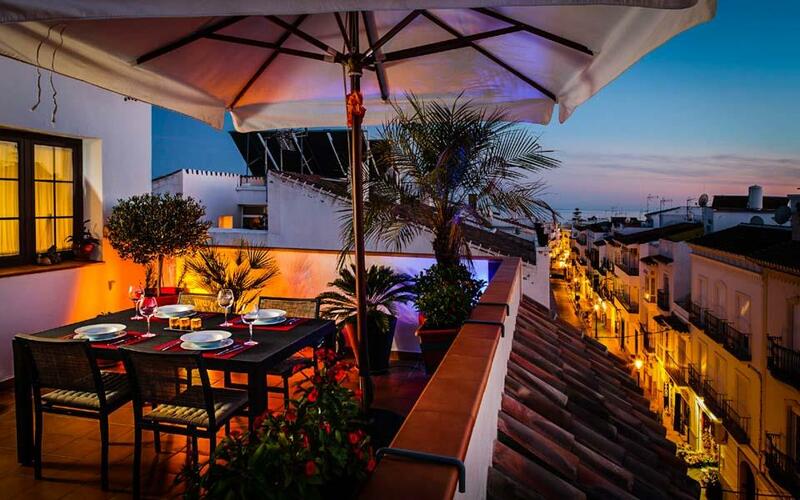 If you fancy getting out and about, a stroll into the centre of Nerja takes just under half an hour, so why not have a wander and lose yourself among the winding back streets and white washed walls of this remarkable Andalusian town? 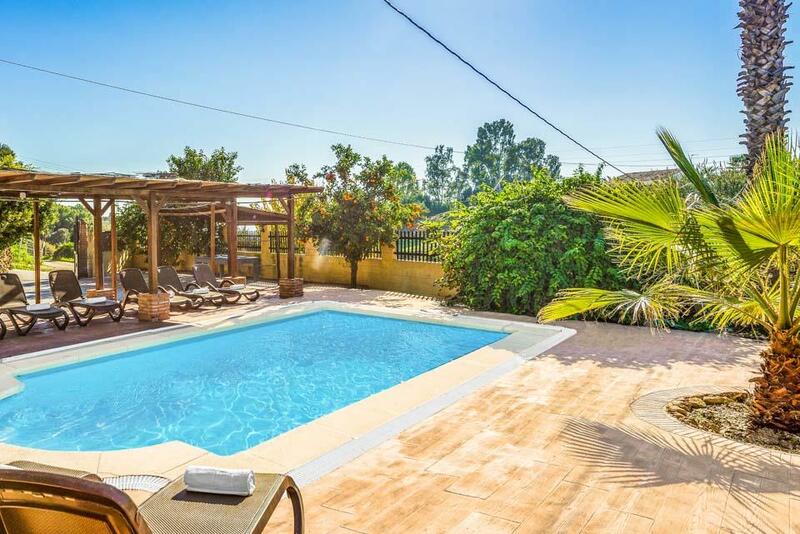 Villa Alcahuey is a welcome addition to our portfolio of villas. 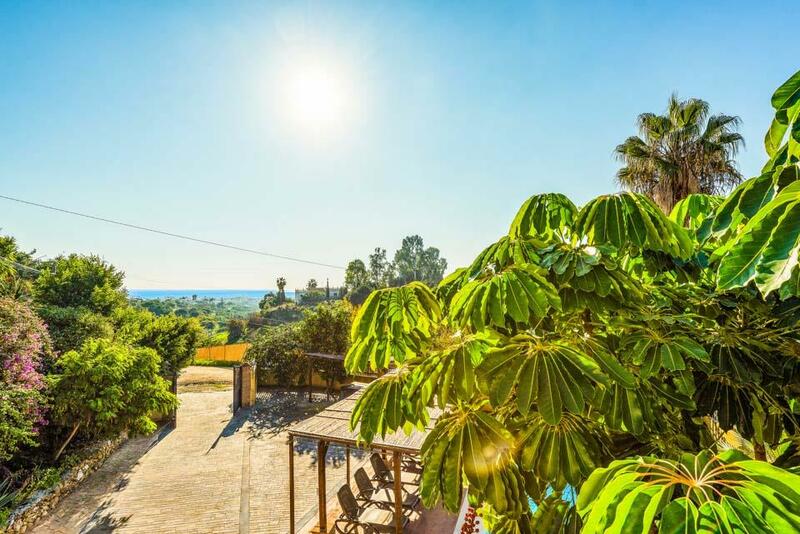 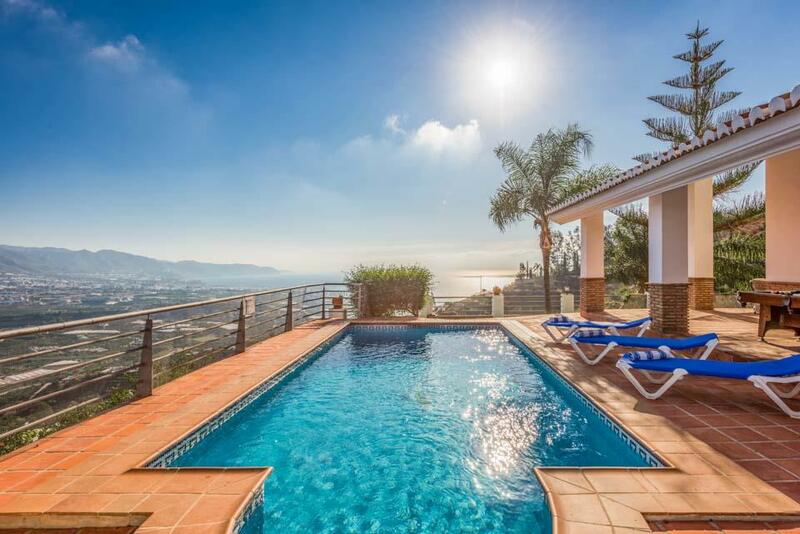 Situated in a privileged and elevated position along a track in an area known as Punta Lara Alta just outside of the stunning resort of Nerja, the villa offers spectacular and un-spoilt..